The ex husband of actress Priyanka Karki is getting married for the second time. Priyanka had divorced the resident of New York, USA, Rochak Mainali in 2012 and is living single since then. 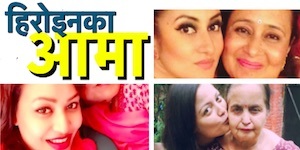 After 4-5 years of living alone Rochak has found Anshuma Kharel to marry. The engagement ceremony was held on Magh 11 in Kathmandu (on January 24, 2017). According to sources, the couple had already married in court before the formal engagement ceremony. The court marriage however could’t be independently verified. The engagement ceremony was also held among close friends and family members. Anshuma Kharel is a resident of Kathmandu, a recent graduate from the Pokhara University. 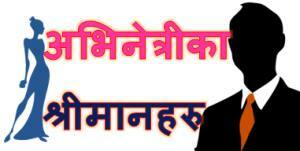 In her family she has the father (Narayan Kharel) the mother (Sita Kharel) and a brother. Priyanka and Rochak had married on Shrawan 1 of 2067. At that time Priyanka was studying bachelor in Films and Digital Media Production in the University of North Alabama. Rochak Mainali was studying Computer Engineering in the same university. 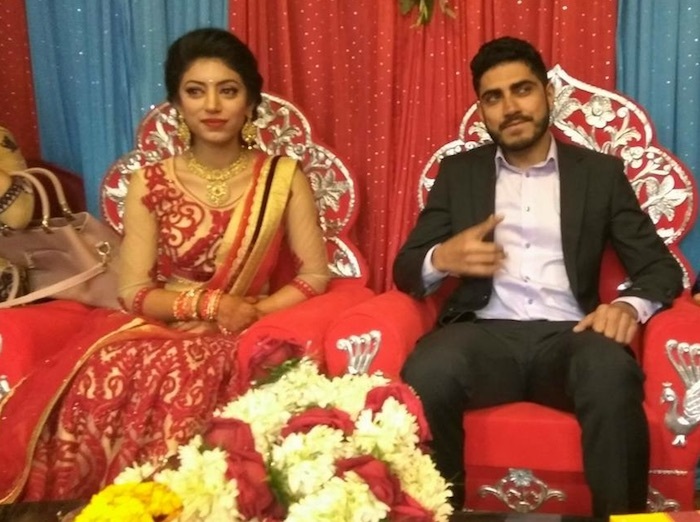 Rochak and Priyanka fell in love and got married. The marriage however couldn’t last long and they ultimately divorced. 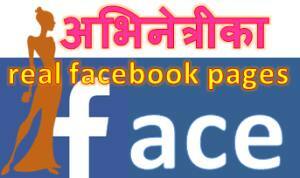 This entry was posted in News and tagged Priyanka Karki, Rochak Mainali. Bookmark the permalink.